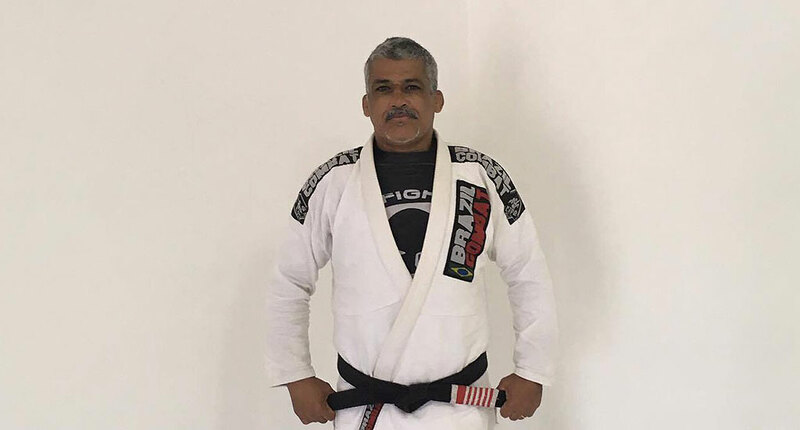 Cláudio Joanino is a Brazilian jiu jitsu black belt under Wendell Alexander, being also one of the historic figures of the Nova União team. 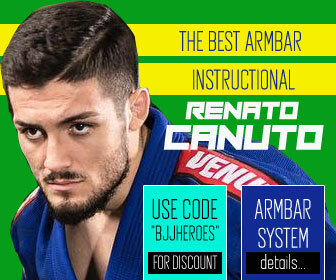 A status Joanino conquered through his Macaé based BJJ academy, from which he produced some of NU’s top athletes – including competitors such as Luan Carvalho, Elo Souto and André Pimenta. Cláudio Joanino was born on October 28, 1964 in Nova Iguaçu, a municipality in Rio de Janeiro state in Brazil. Very active as a child, Joanino was enrolled in judo at the age of 10. This was one of Cáudio’s first passions in martial arts, a sport in which he competed extensively – including for the Brazilian Navy squad. 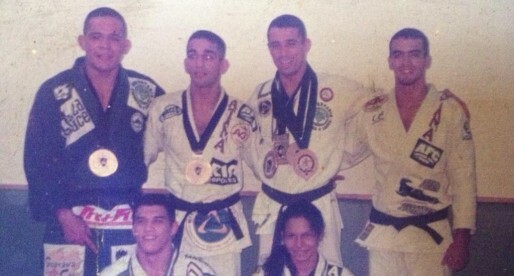 It was while competing for the Navy (in 1990) that Joanino met jiu jitsu black belt Wendell Alexander, who then invited Cláudio to join one of his classes at the Melo Tênis Clube. 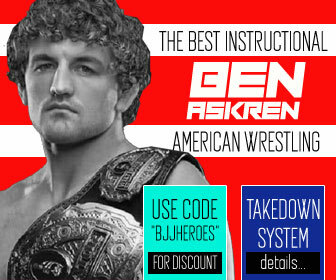 After this first experience, Wendell’s knowledge of ground techniques opened the eyes of the young man from Nova Iguaçu to this new aspect of grappling. Cláudio was immediately convinced he needed to follow through with this martial art. With a strong background in competitive judo Joanino was quickly promoted to blue belt, which happened in just one week of training. 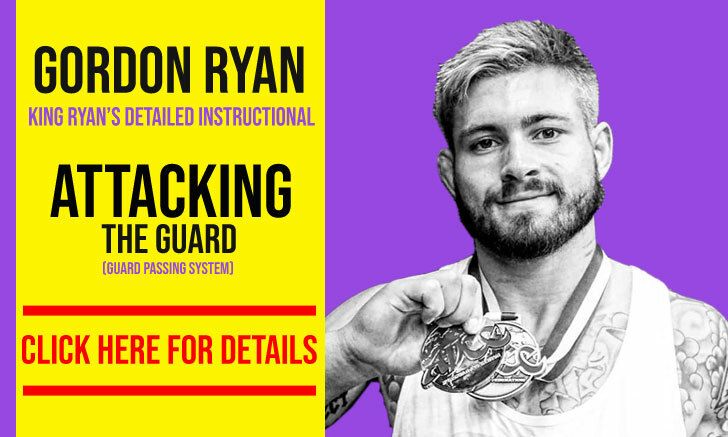 He immediately put his belt to the test by competing at a tournament in São Gonçalo and winning a gold medal after 4 matches. 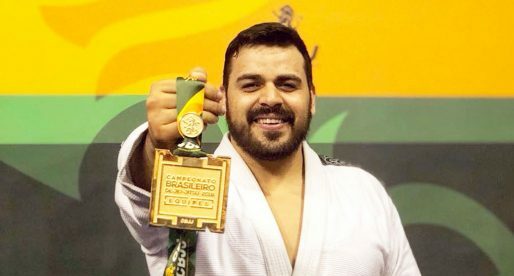 After his first taste of gold in jiu jitsu Cláudio started competing regularly in around Rio de Janeiro’s state borders. 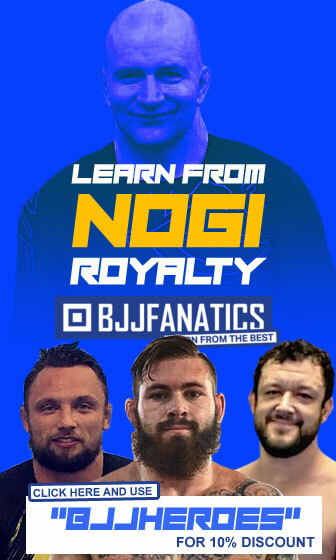 From when he was a blue belt, Cláudio started teaching jiu jitsu to the local kids. 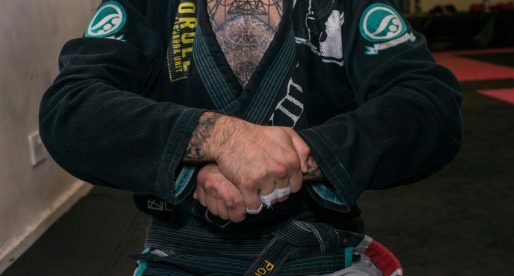 Being totally invested in this martial art Joanino earned his black belt from the hands of coach Wendell Alexander on December 1994, with just over 4 years of training. 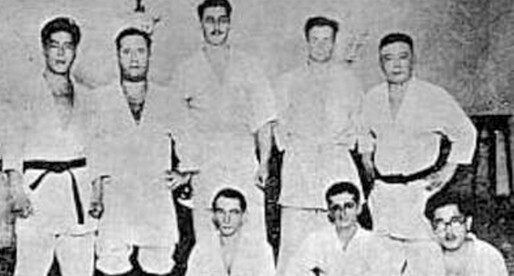 Cáudio Joanino was part of the Brazilian Marine Corps for many years, having in jiu jitsu his second profession. 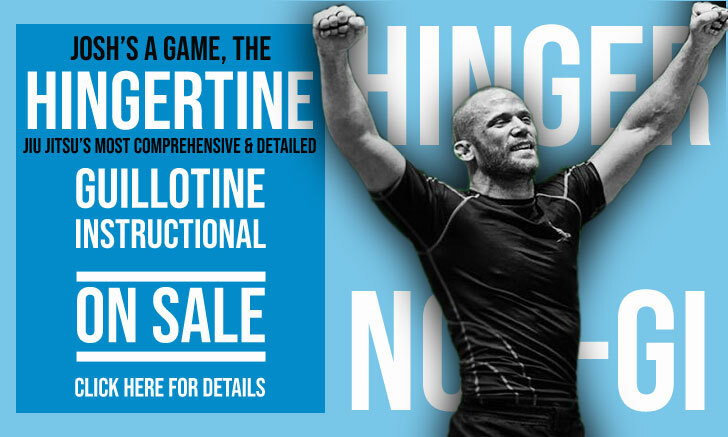 This changed just a few months after Joanino’s promotion to black belt, when he was offered a full time position in Macaé, coaching BJJ. Joanino took the offer in 1995, the year when Nova União was founded by both Wendell Alexander and André Pederneiras with Cláudio’s academy becoming a valuable asset in the building of the team.